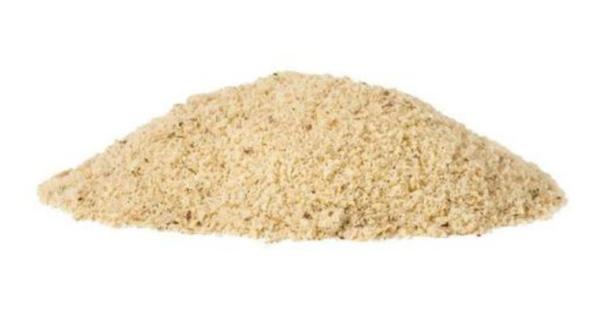 Natural Filbert (Hazelnut) flour, also known as filbert meal, makes an excellent substitute for those who are intolerant of gluten and wheat products. 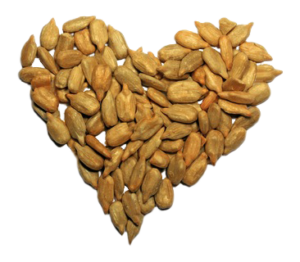 You get the delectable taste and properties of hazelnuts now ready to use in your favorite baking recipes.Health Tips: Firstly Replacing a less nutrient dense snack with heart healthy and flavorful hazelnuts has many health benefits. Secondly Filberts contains significant amount of protein, fiber, iron, phosphorus, vitamins B1, B2, C & E, foliate and many.. 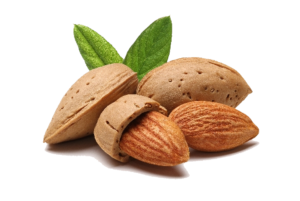 Therefore the hazelnut is the nut of the hazel and therefore includes any of the nuts deriving from species of the genus Corylus, especially the nuts of the species Corylus avellana. Beside that it also is known as cobnut or filbert nut according to species. … A filbert is more elongated, being about twice as long as its diameter. 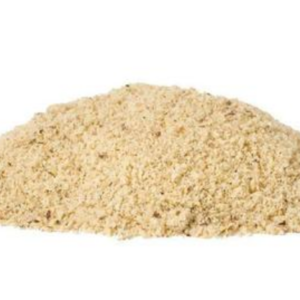 Furthermore Filbert (hazelnut) flour, also known as filbert meal, makes an excellent substitute for those who are intolerant of gluten and wheat products. 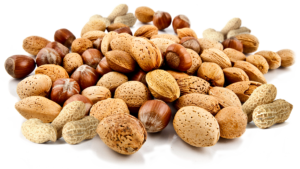 More so, natural hazelnuts (filberts) are high in protein and low in fat. This flour is great for baking and makes a more flavorful substitute for standard flour. It adds a rich, nutty flavor that can also be used to coat your favorite meat. 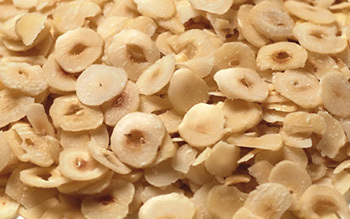 These sliced natural hazelnuts are always a go-to option to add some crunch to your baking. They’re thinly sliced and can be used as a dessert or salad topping too. 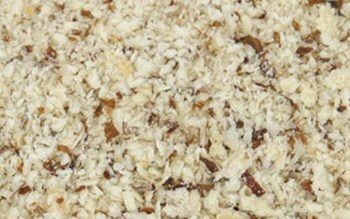 It’s an easy way to add some protein crunch to your meals.